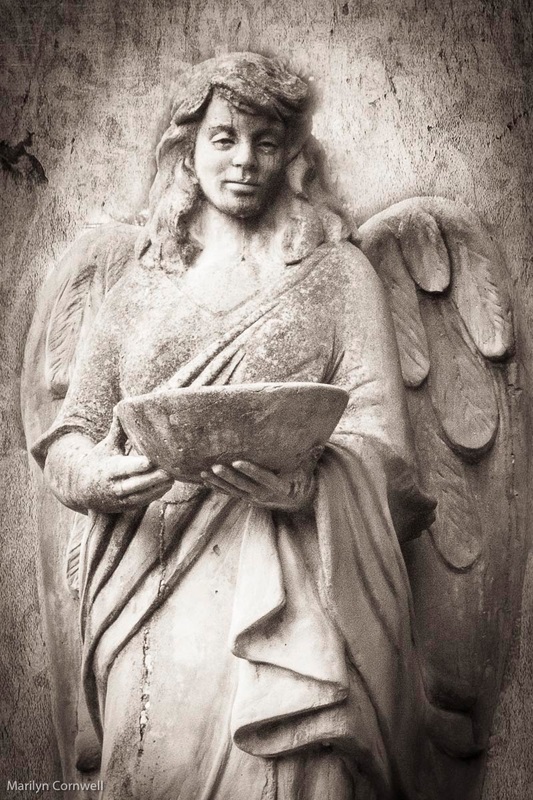 I always look at cemeteries in search of angel statues. They are remarkable and very interesting to photograph. 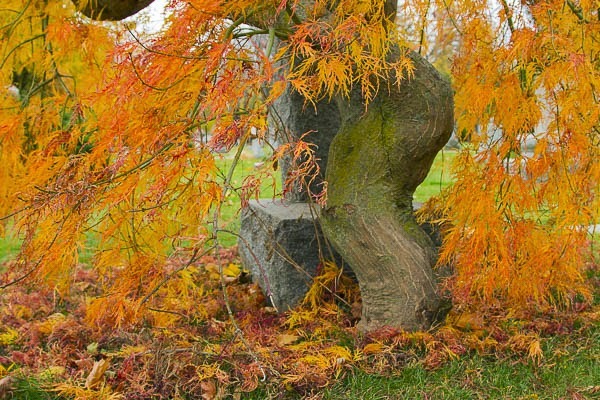 This one was in Strassburg, PA.
My nearby cemetery has a most unusual Japanese Maple tree that is twined around a headstone. Everything about it looks like a human form, embracing the headstone.